Delicious and healthy berries from the California Strawberry Commission. Eight berries a couple times a week can help delay cognitive aging for 2.5 years! California Strawberries shared some fun nutrition facts about this ever popular berry. 400 California farms grow 90 percent of the strawberries in the US. A serving of eight strawberries packs a ton of flavor, vitamin C and antioxidants into just 45 calories. Another fun fact they shared via a flyer is that 65 percent of California’s strawberry farmers are of Latino descent. That was a ¡fresa sorpresa! 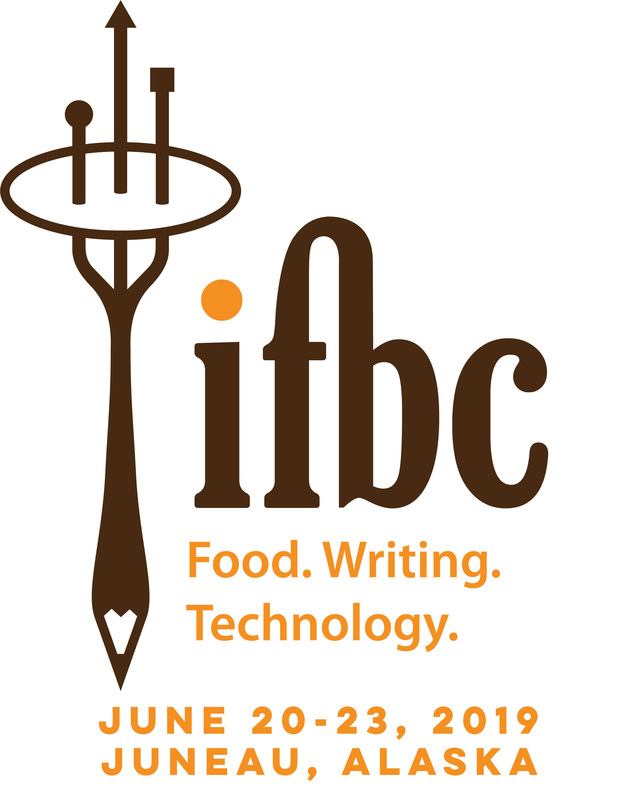 This is the first in a series of Speed Blogs from the International Food Bloggers Conference (IFBC) 2017 in Sacramento, CA. While my reviews are in exchange for a reduced registration fee, all ideas are my own.